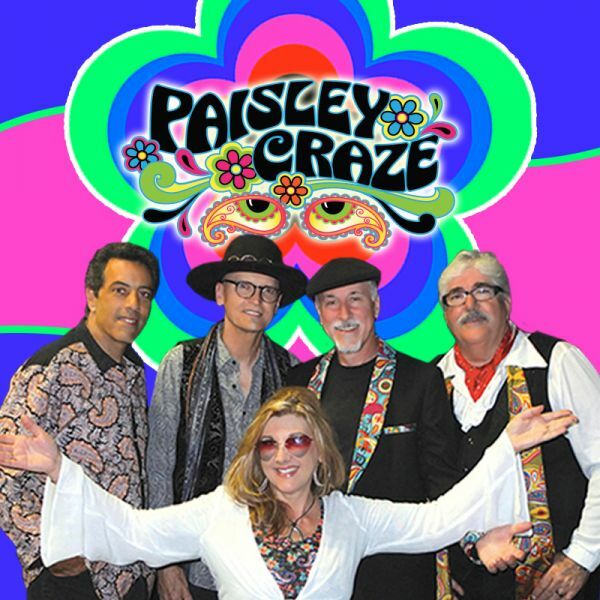 Covering British and also American bands from the 1960s, Paisley Craze revives the decade’s worth of song as audiences relive the golden era of music. They perform everything from the Beatles, the Rolling Stones and the Animals to the Beach Boys, the Monkees and the Young Rascals, as well as psychedelic rock of Jimi Hendrix, Janis Joplin and Jefferson Airplane and Motown greats like Diana Ross and the Supremes, Aretha Franklin, and Smokey Robinson and the Miracles. This is a show you really don't want to miss! Get your tickets early! In person at The Circle Theatre: 202 Circle Park Drive, Sebring, FL 33870 | Mon-Fri 9:00am - 4:00pm.